Full terms and conditions apply. See voucher for more information. 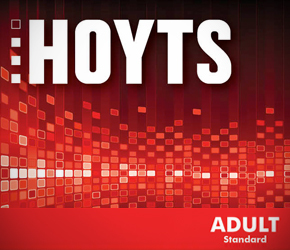 For session times, locations and full terms and conditions visit hoyts.com.au. Terms and conditions are subject to change at any time.